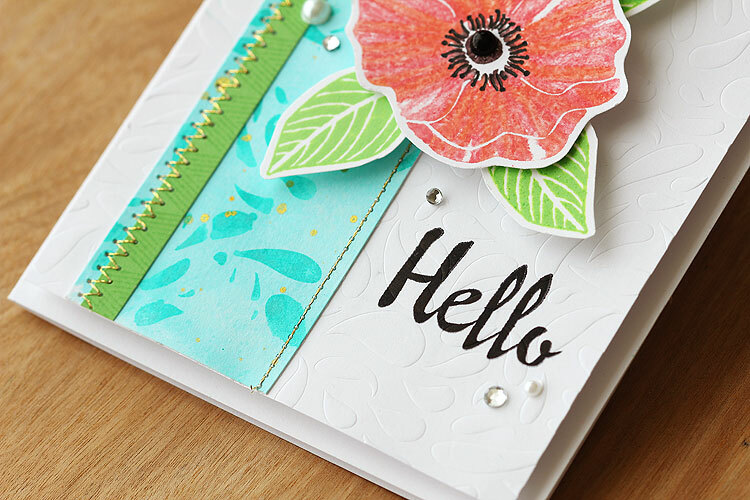 We’re so very excited to be here, introducing the new a2zScrapbooking Blog. I’m Linda, my role here is Design Team and Blog Coordinator, so I’ll be ‘steering’ this ship of crafty goodness! We have an amazing Design Team lined up and I can’t wait for you to meet them all, and see the incredible projects they’ll be making. Starting on May 1st, we will be introducing our new Design Team, and the creations will begin rolling out on that date too! Each week we will be blogging on Thursdays and Saturdays (and the occasional extra post in here and there!) We will have Guest Designers, and fun ways for you, our readers, to interact with us as well! Please welcome, the crazy-talented Lisa Spangler! 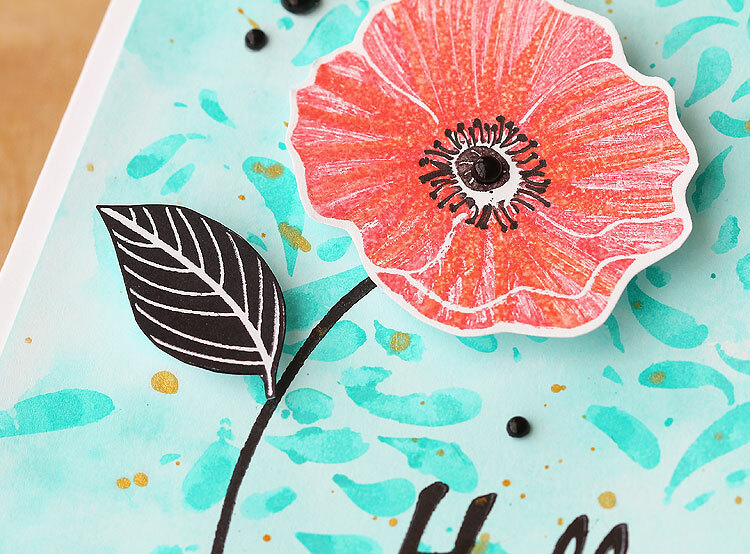 How about a couple of detail shots, so you can see the magic that Lisa puts into every card?! 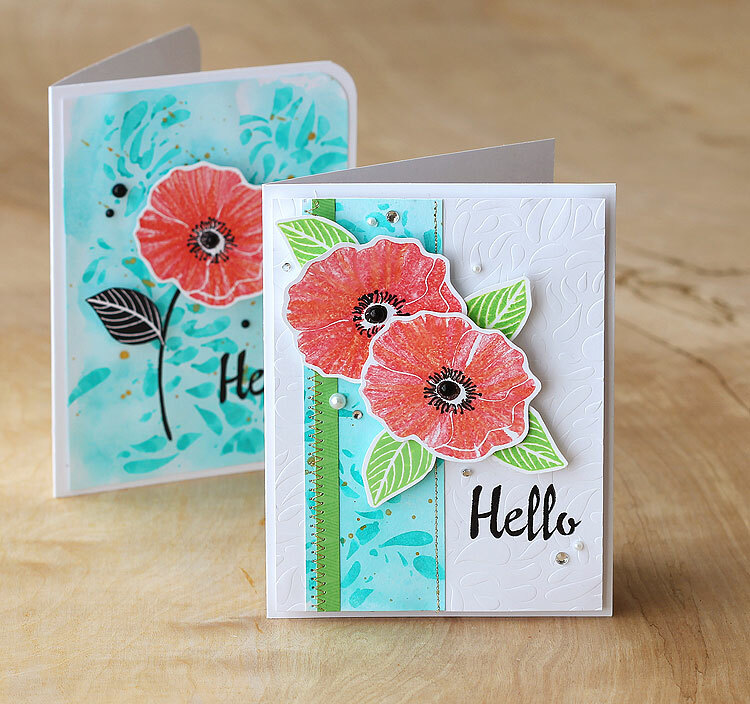 Here you can see the inspiration photos Lisa used to create her cards–aren’t they gorgeous? Thank you Lisa, so much for creating these fabulous cards for us to share! You’ve outdone yourself yet again! Now be sure to come back again on May 1st, when we’ll be revealing our Design Team! 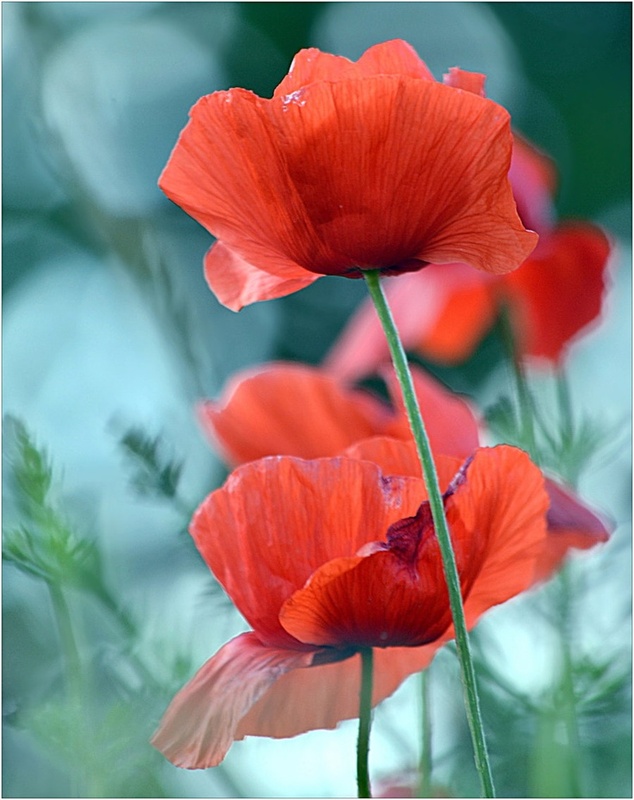 Categories: Friendship Cards | Tags: Flower Cards, Friendship Cards, Hello Cards | Permalink. Congrats! Great card by Lisa! I’m so excited that you’ve launched the A2ZScrapbooking Blog! I enjoy shopping at your Etsy Store, so I appreciate the coupon code! Lisa’s cards are just beautiful, and I’m looking forward to seeing what you have in store for us! See you back here on the 1st!!! 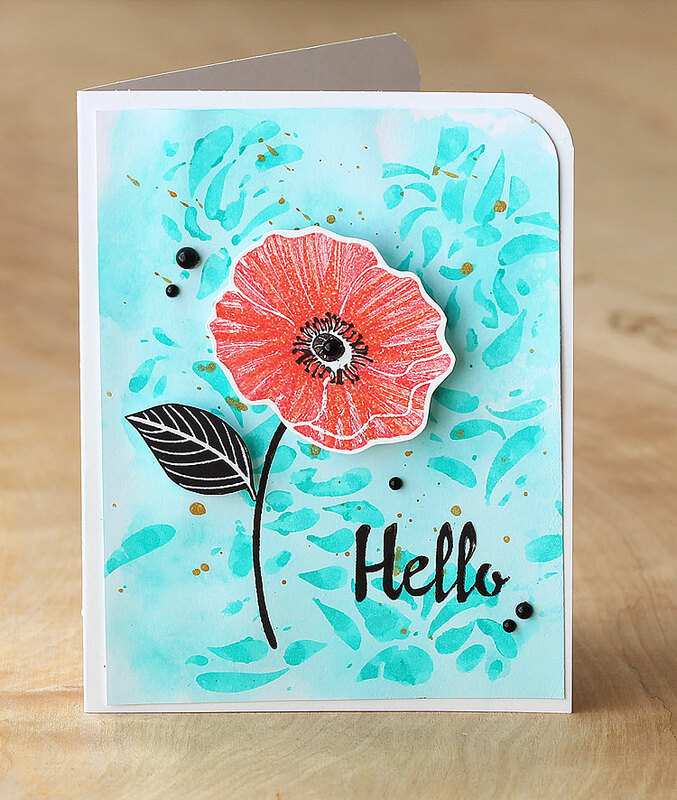 absolutely LOVE Lisa’s cards….new follower to your blog! Oh my gosh those cards are gorgeous! Love the stamp, Hero Arts, and Lisa’s card! 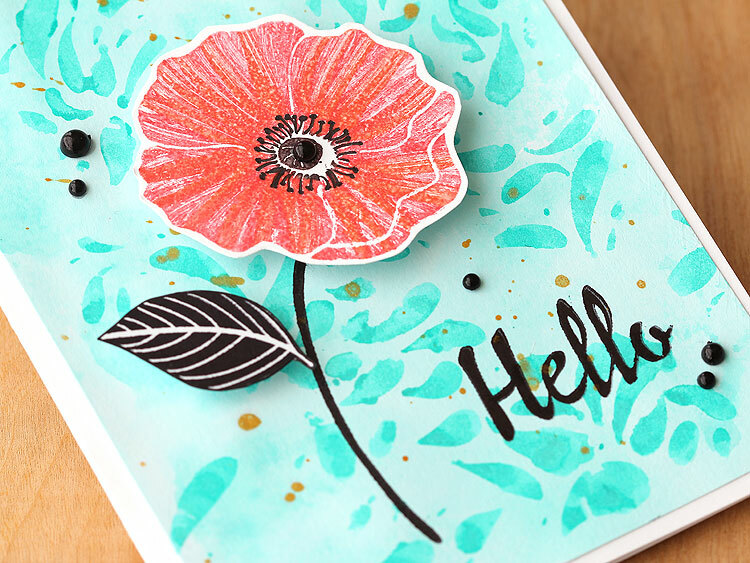 Lisa’s cards are stunning — loving the wonderful color combinations! Gorgeous! Congratulations on your wonderful new blog — A happy A2Z Shopper who also love Hero Arts!! Congratulations on your new blog! I’m thrilled for you and look forward to the inspiration! Both of Lisa’s cards are amazing! Thanks for the special promo code too! See you on the 1st! I just started liking you on Facebook since I found you through Lisa Spangler! I don’t have a blog to blog about you, but I tweeted and am excited to know you exist! Thanks for the discount this week! 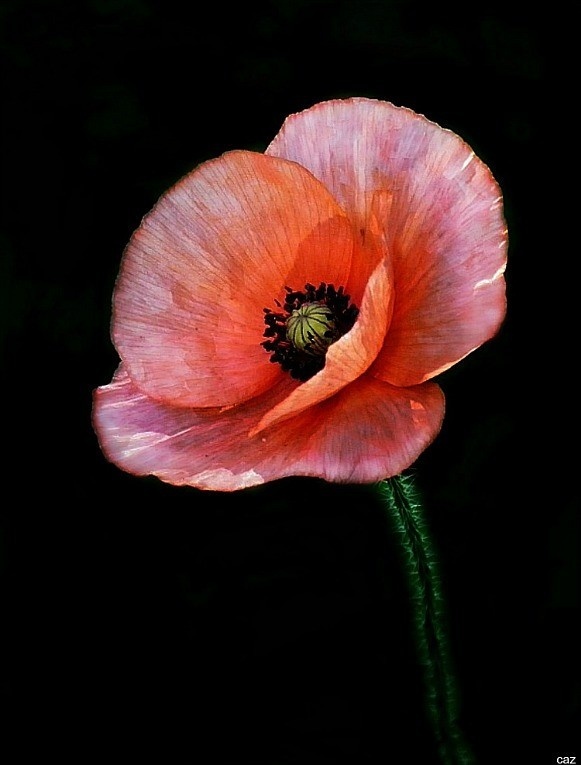 Found you thru the flickr hero arts blog, love this and off to check out the store!